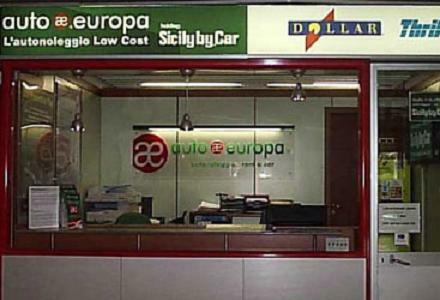 - For who arrives from Milan, the better way is the A1 Bologna-Florence Freeway, Florence North exit, then following the indications for the center of Florence. - For who arrives from Genoa or France, take the A12 Freeway until to Viareggio, and then follow with the A11 Railway for Florence, Florence North Exit. 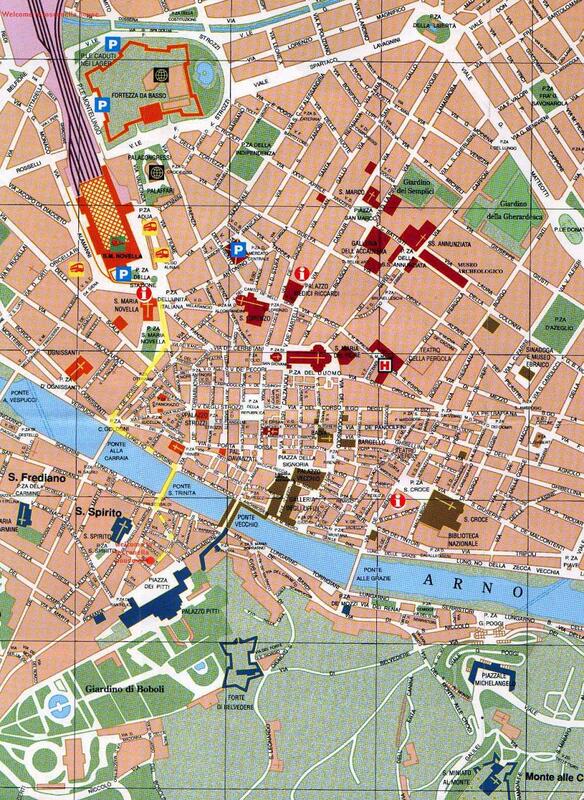 Then continue for the center of Florence. - For who arrives from Rome, A1 Rome-Milan Railway, Florence South exit, here following the indications for the center of Florence. 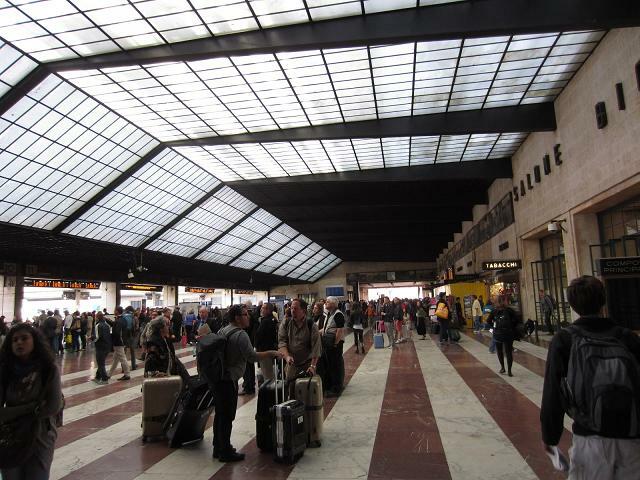 - Santa Maria Novella is the main railway station of Florence. Santa Maria Novella is situated right in the historical center of Florence. 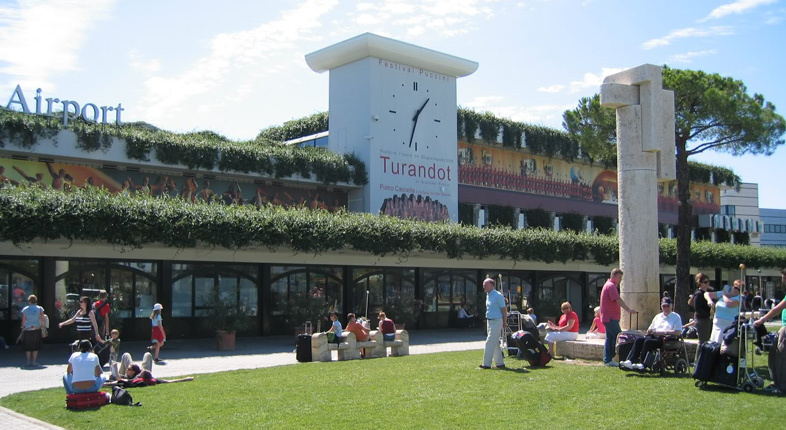 The Eurostar from Milan, Turin, Venice and Rome arrives in this train station. 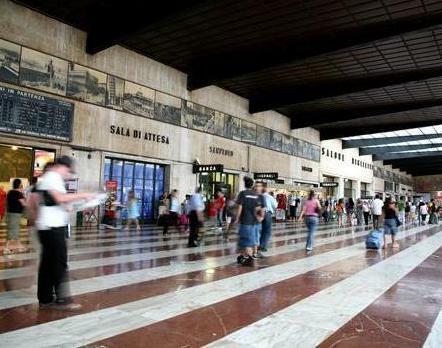 Also the trains for Viareggio (and the Versilia coast) leave and arrive in Santa Maria Novella station. Arriving in this station it is possible to visit the historical center without to take a bus or a taxi. 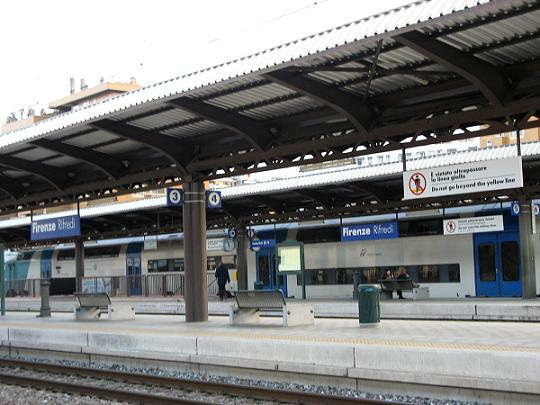 - Florence Rifredi is one small train station in the zone of Rifredi. 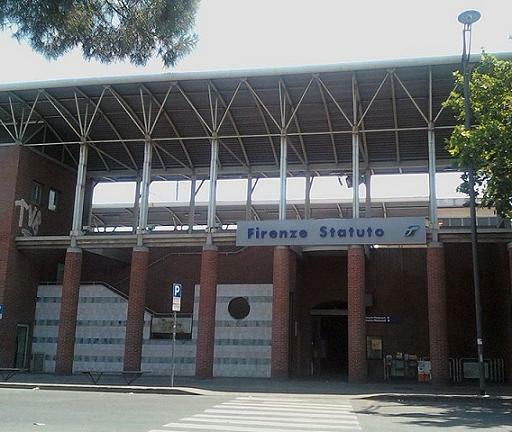 The train station of Rifredi is near the hospital of Careggi and the university pole of Florence. 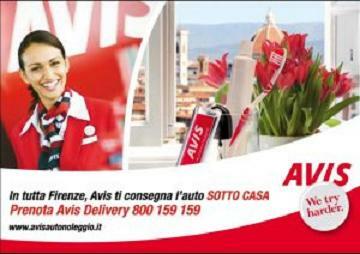 It tos be distant little kilometers from the historical center of Florence. 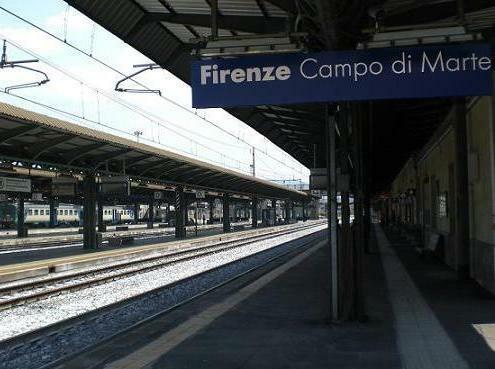 - Train Station of Florence Campo di Marte is situated to some kilometer from the historical center of Florence. 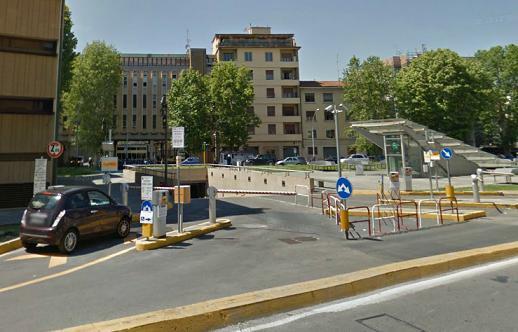 The station Florence Campo di Marte is particularly useful for who must to go to the Artemio Franchi Stadium. - Florence is equipped of the Amerigo Vespucci airport, (zone of Peretola), situated to least kilometers from Historical Center. 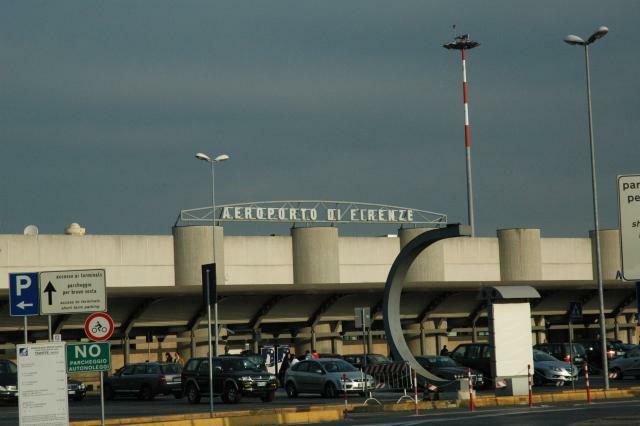 There aren't directed international connections to Florence, in any case the airport covers many European drafts and often with flights low cost. 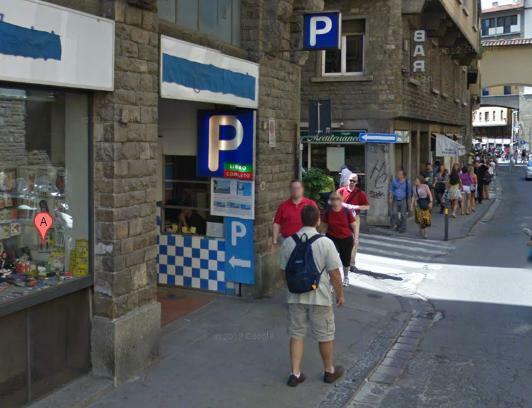 Peretola is far 5 km from the center of Florence and very is connected with taxies, shuttles Bus and bus. 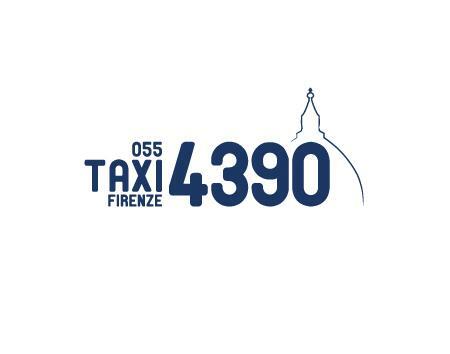 - The rates of the taxi from the airport to the historical center of Florence are of approximately 15 - 20 €. 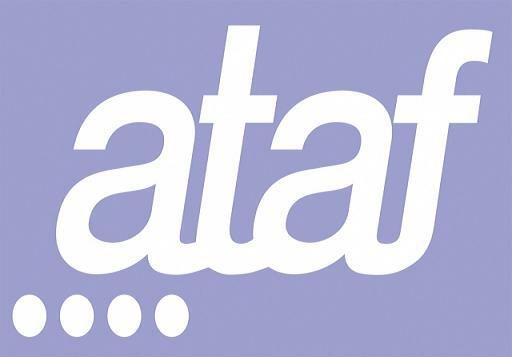 - The Shuttle Bus connects the airport with the railway station of Santa Maria Novella with one rate of 3,00 - 4,00 € per person. 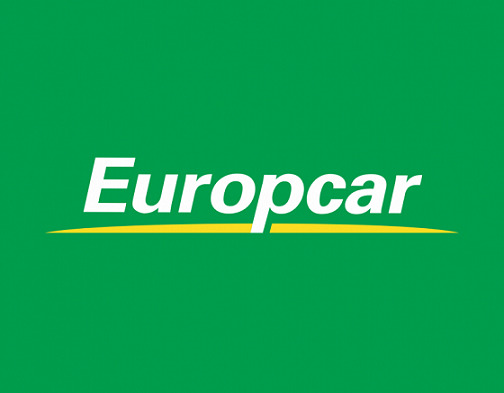 - To the airport are present various car rentals where will be possible to rent an car. 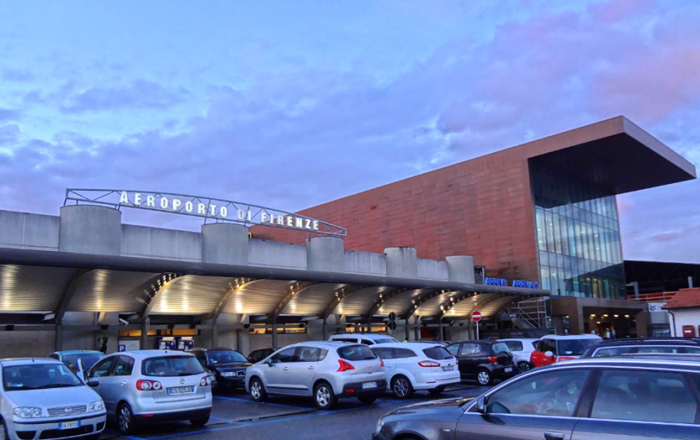 The airport of Florence can be caught up from the near cities of Prato (8 km), Pistoia (24 km), Montecatini (36 km), Lucca (65 km), Siena (68 km), Arezzo (77 km), Pisa (86 km), Carrara and Massa (117 km), Grosseto (143 km), and from the main ports in Tuscany: Livorno (115 km) and Piombino (170 km). 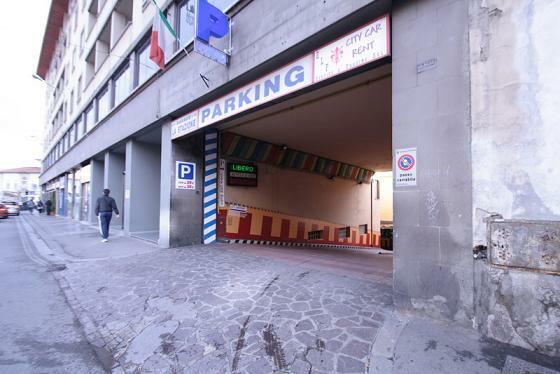 - You can arrive to Florence using the airport of Pisa, it is approximately 70km far from Florence. The ticket for the bus that connects the two cities is approximately 7 €. 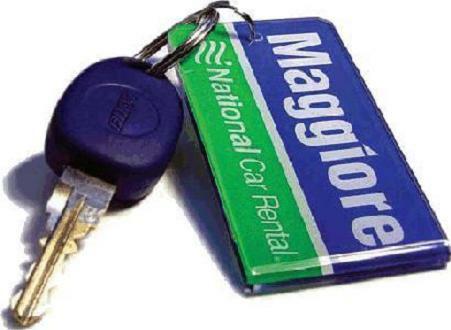 The price for a taxi from the airport of Pisa to Florence costs approximately 100 €, but you can also choose to use the train that connects the airport of Pisa with the railway station of Santa Maria Novella of Florence.